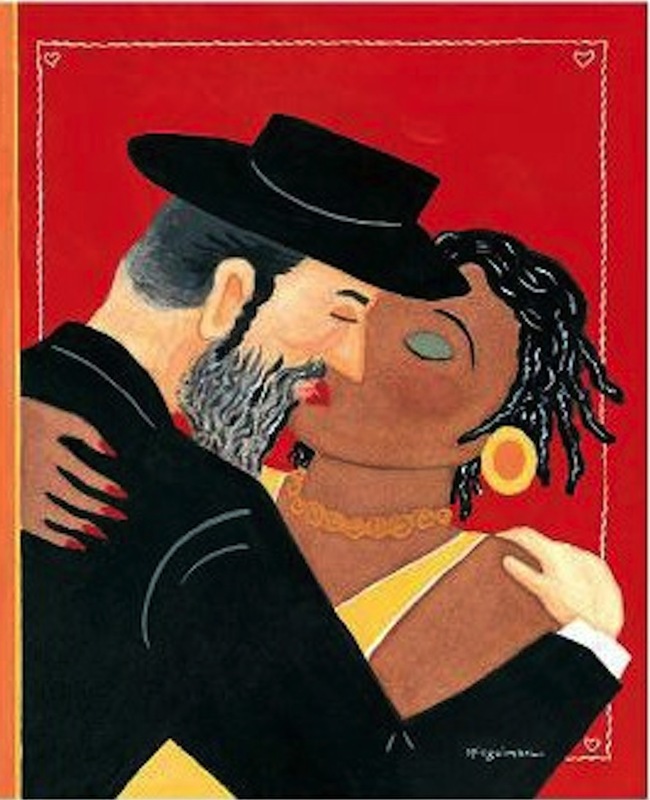 Art Spiegelman’s Co-mix: A Retrospective – Andrea Schwan Inc. This entry was written by admin, posted on September 20, 2012 at 11:19 pm, filed under Uncategorized. Bookmark the permalink. Follow any comments here with the RSS feed for this post. Comments are closed, but you can leave a trackback: Trackback URL.